Mom Tri Devakul has once again invited H.E. Adm. M.L. Usni Pramoj to perform at Mom Tri’s Villa Royale. H.E. Admiral M.L. 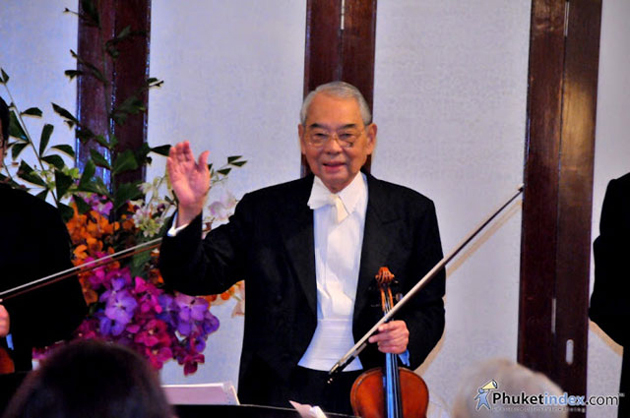 Usni Pramoj, a Privy Councillor is also an accomplished musician and composer.